Your event will benefit from having live music and I look forward to working with you to enhance the occasion for your guests. 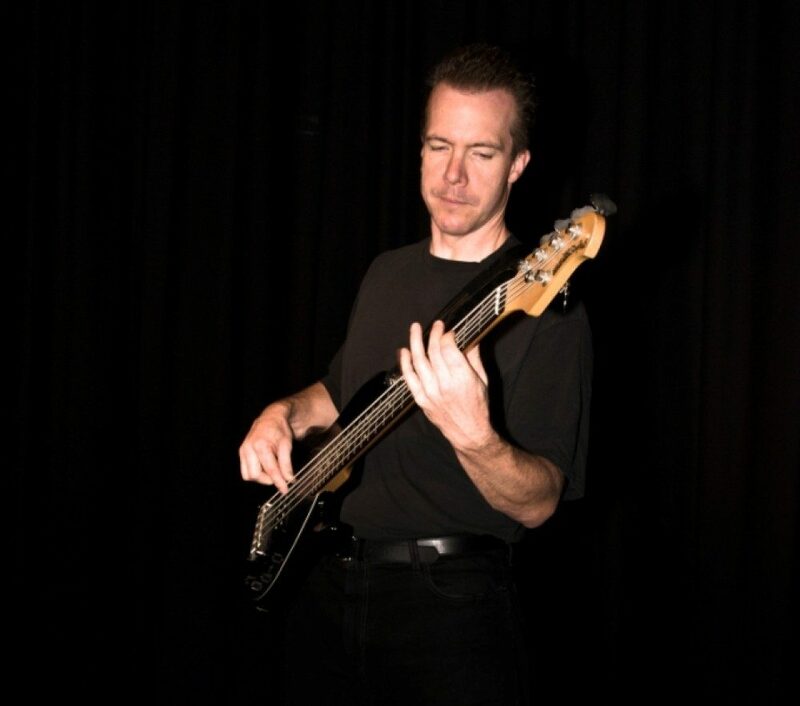 I am available for playing at special events such as Conferences, Conventions, Cocktail Parties, Galas, Weddings, Receptions, Anniversaries and Concerts. Past clients have included various Governor General’s of Canada, Casino du Lac Leamy, Hilton Lac Leamy, Westin Hotel, City of Ottawa, Montfort Hospital, University of Ottawa, Loblaws, Chateau Laurier, Westboro Village BIA, Gazifère, Champions For Children, Tourisme Quebéc, CBC Radio. Scotia Bank, Royal Bank, The Bay, Canadian Armed Forces, Montreal Jazz Festival, Distillery Jazz Festival, Ottawa Jazz Festival, Tulip Festival, Puvirnituq Snow Festival. For rates contact me by email or phone at (613) 791-8427. Here are some solo Baliset sound clips.